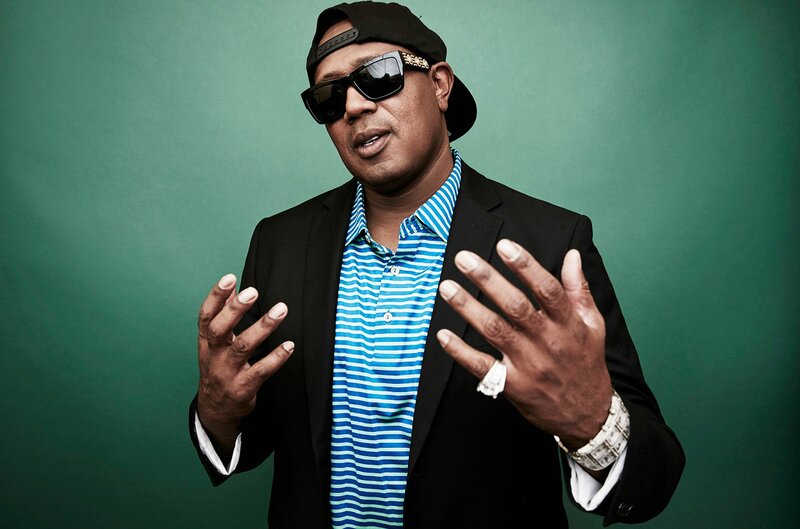 Master P has announced that he’s signed a major deal with Lionsgate for his own biopic. Check out the Instagram announcement below. Who would’ve ever thought my life story would one day be a movie. God is good. Keep chasing your dreams. I did it, you can do it. Salute to all my fans. #IceCreamMan #KingOfTheSouth #LionsGate From the Calliope projects to the big screens. Take a look at this flashback as Percy Miller built one of the most historical brands, No Limit. With Growth & Change.